The ultimate party city in Florida is without a doubt Miami. In fact, Miami’s international reputation as a hot dance party destination has been growing in importance ever since the inception of Winter Music Conference in 1985. Ultra music festival was founded right here in Miami Beach, and shortly afterwards Miami Music Week was born. 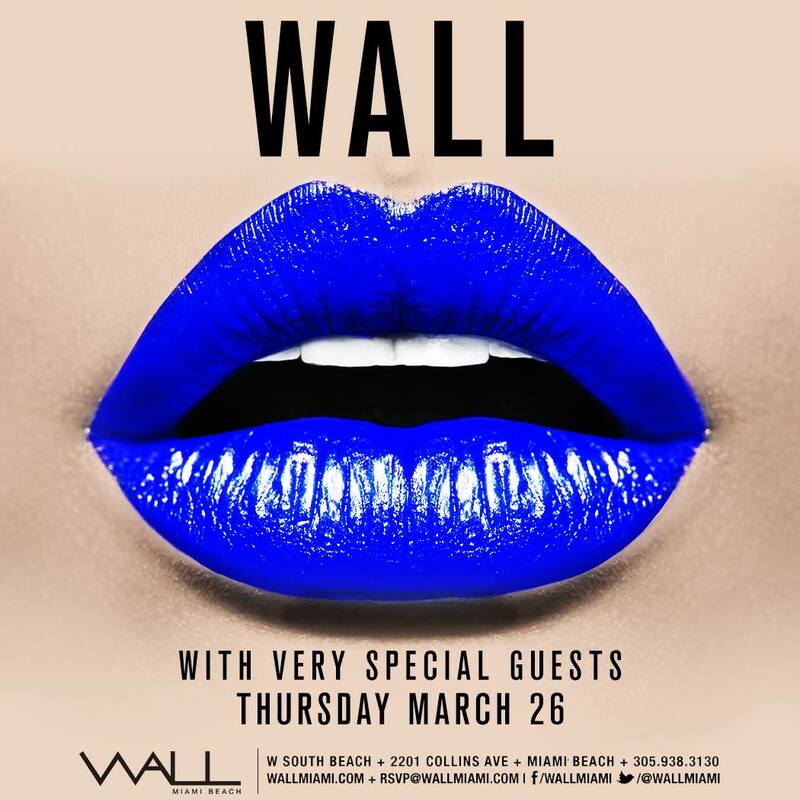 Imagine yourself inside the energetic and sublime W South Beach club, WALLmiami. 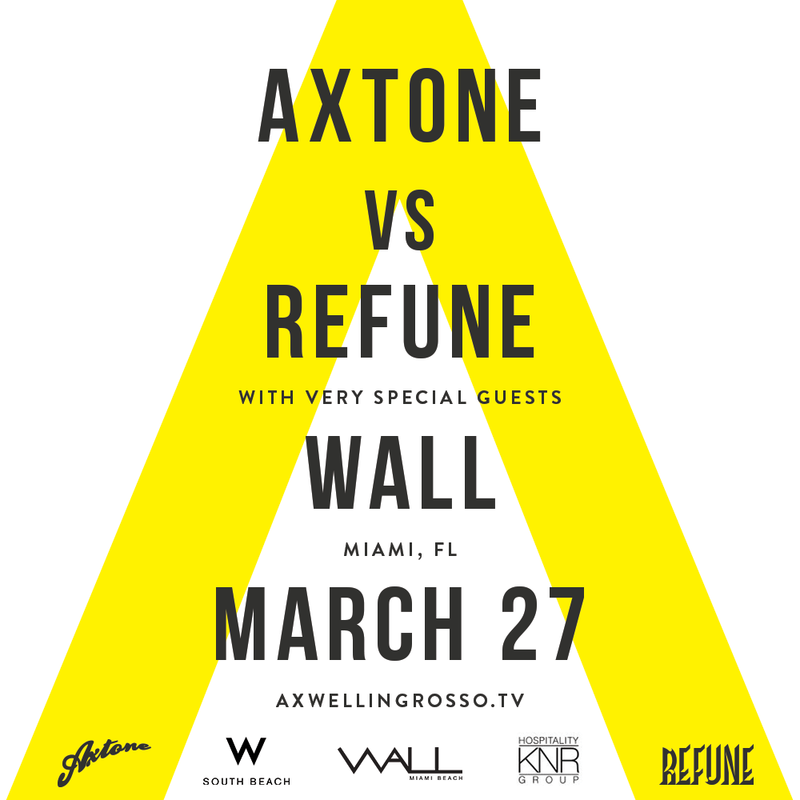 Miami Music Week at WALLmiami kicks off on Thursday March 19th, 2015! Our goal is to make this year’s music week the best one yet! WALL will be open every night from March 19th until March 29th. That means we have 11 consecutive nights of events planned for 2015’s music week. Our 2014 lineup included: Robbie Rivera, Proj 46, Bob Sinclar, Erik Hagleton, Fredelux, Davide Squillace, Matthias Tanzmann, Rony Seikaly, Seth Troxler, Art Department, Steve Angello, Thomas Gold, Alesso, Radical, Dannic and Dyro with many more. Additionally, several DJ’s not announced such as Dirty South and Hardwell showed up to our parties. Our 2015 Miami Music Week lineup continues to grow and capture top musical talent. We created a hot winter music conference/Miami music week; the kick-off party features sets from Paris & Simo, Project 46, Tim Mason, and Third Party. The next night, March 20th Thomas Gold takes over our decks. Saturday, March 21st Bob Sinclair headlines the MMW bash with support by Erik Hagleton and Fredelux. Next on deck, the dynamic duo Davide Squillace & Matthias Tanzmann are set to create an unforgettable winter music conference vibe. Planned on the Monday of winter music conference is Behrouz and Friends, headlined by Behrouz, Guy Gerber, and Lee Burridge, with support by Surreal Flight. It’s all about the music! Marco Carola comes to WALLmiami with support by Rony Seikaly. Wednesday March 25th will be the Modern Love Affair. Spinning during the Modern Love Affair event will be; Art Department, Damian Lazarus, Cassy Britton, and Patrick Topping. We close out Miami Music Week 2015 with SIZE. Music during our closing SIZE Records party will be Steve Angello, Don Diablo, Max Vangeli, Dimitri Vangelis & Wyman, Junior Sanchez, Kryder, Tom Staar, Sebjak, Grum and special guests. We will be announcing more Miami Music Week 2015 talent shortly, please check back soon for updates. Also, you can sign up for our newsletter by clicking here.